Theresa is a skilful and highly capable lawyer with over a decade’s experience in legal practice in the ACT and NSW. As an estate planner, Theresa will work together with you and your key advisors to identify and manage risk, and to implement an estate plan that is effective, bespoke, and dynamic. Her key skill set includes wills, testamentary and inter vivos trusts, enduring powers of attorney, binding death benefit nominations, and statutory wills. Theresa’s extensive experience in estate planning makes her an ideal advisor for succession of large or complex estates including those involving multi-entity business or trust structures and intergenerational farming entities. Theresa’s practice also encompasses complex probate and administration matters including contested grants of representation, large or complex estates, and bankrupt estates. Theresa is a highly adept and measured litigator who always considers the commercial imperative and will assist you in achieving early and positive outcomes in estate disputes wherever possible. Theresa has a wealth of experience in family provision matters, capacity and validity arguments, and claims for executor’s delay and misconduct and she is particularly interested in assisting warring executors and beneficiaries to resolve their differences. Theresa is currently completing a Master’s Degree in Applied Laws (Wills and Estates). 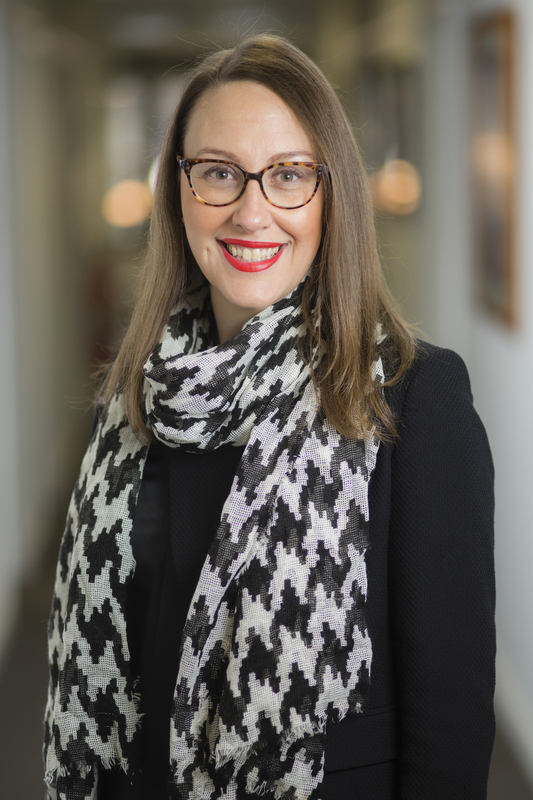 Theresa is an active member of the ACT Law Society and the ACT Women Lawyers’ Association and is a current Mentor in the WLA Women in Law Mentoring Program.